AARP Magazine and Yahoo Travel are but two of the many publications that have rated Puerto Vallarta and surrounding area, which includes Riviera Nayarit, the number one area in the world for American and Canadian retirees. Since January 1, 2011, more than 10,000 Baby Boomers (those born between January 1, 1946 and December 31, 1964) are reaching the age of 65 each and every day and will continue to do so for the next 19 years. Retiring to Mexico has become very appealing to more and more “Boomers,” as they prepare to begin the second (or third) chapter of their lives. The cost of living is much less in Mexico than in the U.S. or Canada. In a recent survey of Baby Boomers, 73% stated that they were going to have to work in retirement. It comes down to a choice of working longer in the U.S. and Canada or retiring to Mexico on less money, but a wonderful, warm lifestyle. Sayulita, without a doubt, is the jewel of Nayarit, and one of the best places for retirees to invest in, retire and move to. 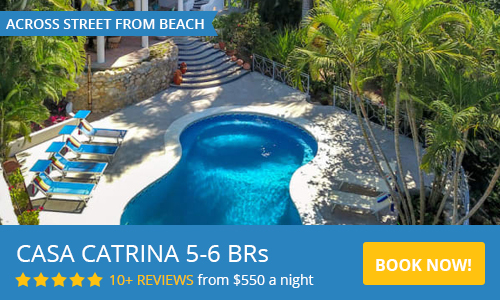 Sayulita is better than ever; it is still a tranquil little fishing village, but with many of the amenities of Puerto Vallarta and other larger cities. Sayulita has great coffee shops, high speed internet, great wines, fabulous restaurants and even a farmer´s market and organic fruit and vegetable stores, just to name a few. Through all this growth, Sayulita has still been able to maintain the quaintness and appeal of a small fishing village. Many are looking to invest and open businesses here and to build homes either for retirement, or as an investment. Prices of lots and homes in Sayulita have come down significantly over the past two years, making the current market very attractive to retirees and investors alike. Interest is strong at this moment, as there is an excellent inventory of properties at very attractive prices. To make things even more attractive, a number of builders are building and promoting inexpensive, high-quality, ecologically-friendly housing. This is where the “ecological or small carbon footprint” has a major role to play, with some builders using compressed earthen brick. Other builders are using ISO shipping containers, to create beautiful affordable homes, from a small casita or guest cottage, on up to the home of your dreams. The possibilities are endless. Certain builders are also offering solar options, energy efficient lighting and much more. Many new projects are now in the planning stages, and ready to be built to your design. 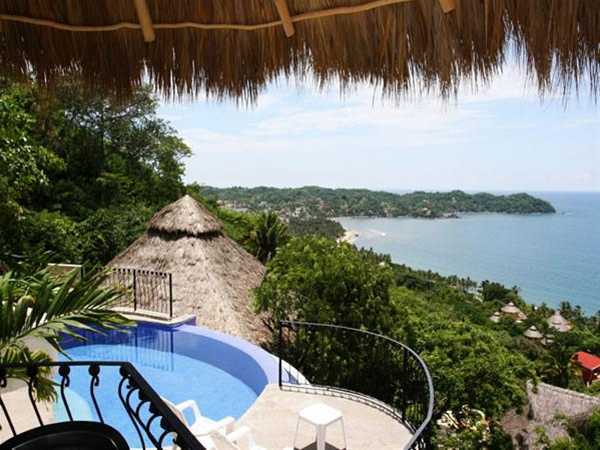 Real Estate in Sayulita is looking good and green for the upcoming season.